Periscope arrives on Android almost a month after its chief competitor, Meerkat (which was also iOS-only for a long while). 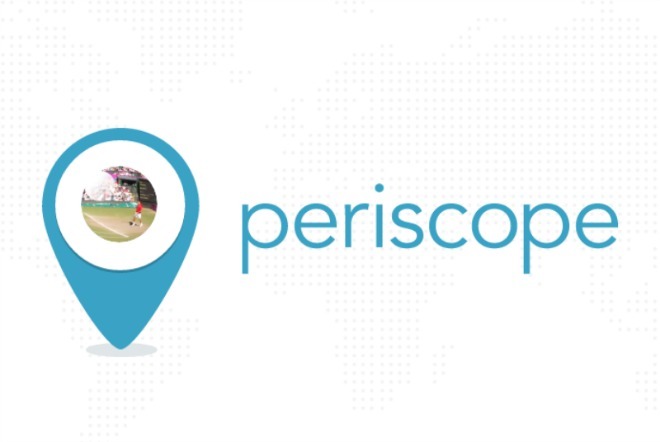 The Android version of Periscope is quite similar to its iOS counterpart, but it does boast some unique features of its own. For one, you have more control over notifications, having the ability to opt out of being alerted when a followed user goes live, shares a broadcast, or when a user is followed by someone. It is however important to note that these notification settings are global – so they will affect all the people you follow, for example. When you view a live stream on Periscope but are interrupted by stuff such as a phone call, you’ll get a notification that you can tap after you’ve finished in order to dive back into the feed you were watching. To start a broadcast of your own, just tap the big floating action button, which, like the rest of the UI, adheres to Google’s Material Design guidelines.